Last week, in the first part of this series on Asterisk, we looked at four common problems that people have while setting up and using the open source IP-PBX application Asterisk. Paging is a common tool for businesses. 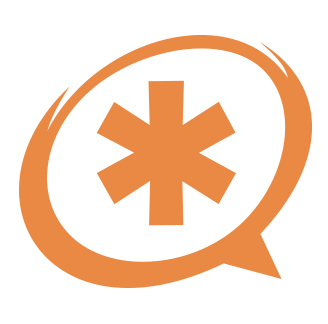 When you have your Asterisk system in place, you’d like to add the feature of paging. We’ll discuss the issues that can occur with both options. 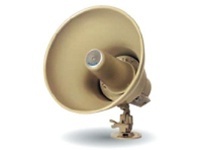 Unicast IP paging allows the user to page a single person or group. Group paging can be a major problem. In Asterisk, group paging means you can page an extension grouping. For example, let’s say you’re paging the extensions in the 600 group, and there are 50 users in this grouping. Because you’re paging the extension grouping, everyone will receive the page. This is bad. Unicast is designed to work on a one-to-one basis. Sending a page to the whole group causes SIP and RTP audio traffic to increase all at once. 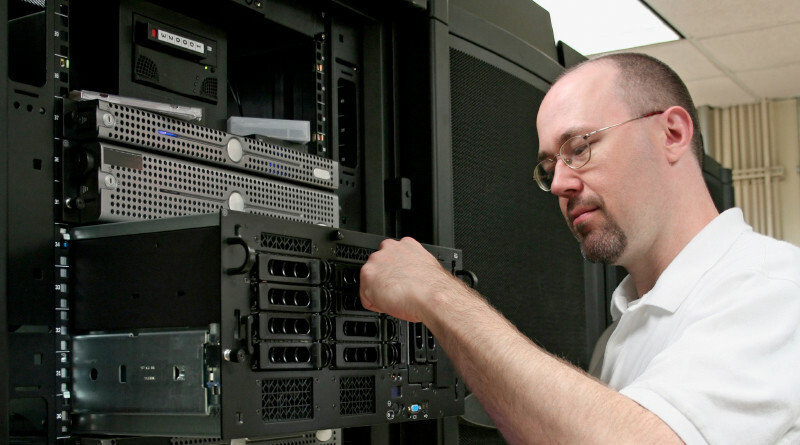 It taxes the PBX systems process and might cause failure. It could mean dropping of calls, locking of the PBX, and a possible rebooting of the Asterisk server. 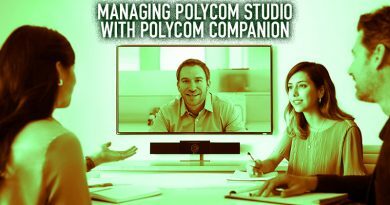 If you’re going to use Unicast, you should set it up to work exclusively one-to-one. Multicast IP paging, as you might guess from the name, allows for one-to-many paging. That means paging to desktops or overhead paging via wall speakers. Multicast doesn’t tax the PBX server. It allows for a normal work environment. Hardware also needs to be considered when doing any type of paging system. Phones need to have a speaker that is compatible with desktop paging. A large percentage of the equipment on the market supports this feature. Also, make sure that your overhead paging equipment is compatible. This includes ceiling-mounted speakers, wall-mounted speakers, WiFi speakers, and amplification systems that process the voice. 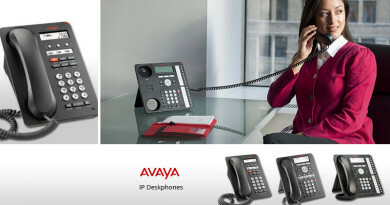 These products all need to be able to handle SIP communication streams. If you are unsure whether your paging hardware is IP compatible or not, please contact IP Phone Warehouse’s expert pre-sales support at (888) 201-9056, and we’ll help you out! 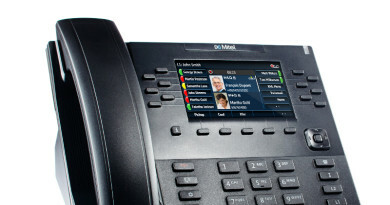 What if you already have a paging system in place, but now you have converted to Asterisk PBX? The most common problem is configuring the legacy paging system to work with the new Asterisk PBX. Not to worry. You don’t need to replace your existing system. 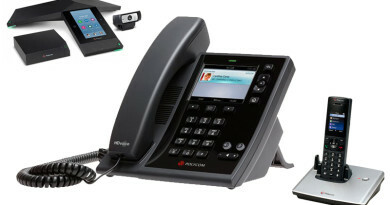 Instead of replacing it, you can integrate a paging gateway into the current network for the Asterisk PBX. A paging gateway includes an FXO (foreign exchange office) and an FXS (foreign exchange station). The telecom application map (TAM) interface, zone controller, or other legacy devices interface with the FXO port on the gateway, and thereby integrate the legacy system to be utilized as an SIP extension that can be used with Asterisk PBX. Your Asterisk PBX should be treated the same as any server, which means security needs to be a high priority. SIP port scanning is when someone scans for open network ports. Open ports can be used to attack. The SIP protocol generally uses Ports 5060 and 5061, which consistency has the side-effect of making it easier for SIP port scanning. The scans use common elements that are utilized by Asterisk PBX and make it very difficult to detect. The best form of protection is to make sure your firewall is properly configured, and to monitor the logs on the Asterisk PBX for any strange or abnormal SIP requests. 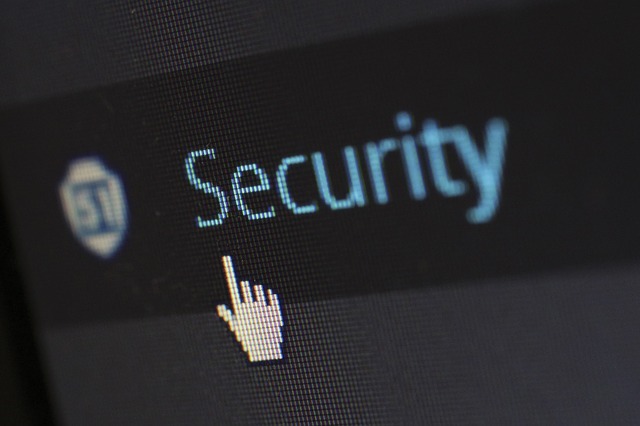 The second common form of attack is password guessing, also known as the dictionary attack. The best prevention for this it to create strong alphanumeric password combinations with both upper and lower case letters. This will slow down the attacker greatly, and hopefully prevent them from guessing any passwords. The third common form of attack involves using open relays the SIP account. Open relays generally occur when an inexperienced person sets up the configuration of the SIP relay. The best option for preventing this is having a skilled professional set up the relays. Are you experiencing echo, reverb or other line noise when you’re making a call? It can be seriously distracting, no? Sometimes it gets so bad that you can’t understand what the other person is saying. It has to be fixed. One thing you can do is adjust the txgain and rxgain settings in the configuration file. By adjusting these levels, you will be either increasing or decreasing the noise and echo on the phone. Adjust them until you’re not receiving echo on the call. You’ll also want to make sure that the impedance settings are matching in the Asterisk PBX configuration. If the setting is mismatched this can cause echo on the line. If they are mismatched or aren’t equal, you need to match them. Once the impedance settings are matched, the echo should disappear. 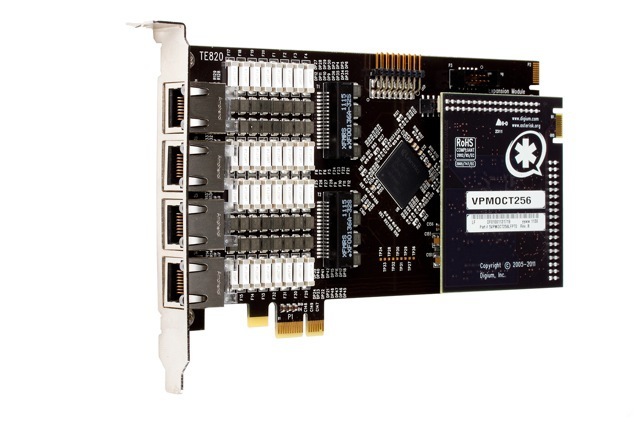 VoIP cards with echo cancellation modules provide a hardware solution. Being a hardware solution, IP cards can reduce the processing load of your IP phone system. There are, unfortunately, quite a few other possible causes for echo and other line noise including: faulty cabling, wet cables, ports not being punched down properly, and phone settings. If you’ve adjusted your settings and echo or other line noise is still a problem, it’s time to call in the technicians. I just wanted to offer a few words of warning about online information. Since the birth of the internet, people have been posting to community discussion boards. Some posters are experienced and others are, well, not. For years, I have been using the internet to resolve issues with technology. Everyone seems to have a different response for the same issue, which can get seriously confusing at times, especially when I’m trying to find information on how to resolve issues dealing with Asterisk PBX. I have used these discussion boards, and the information for answers is very conflicting at times. I have learned over the years that discussion boards are good for general information on issues that may occur, but when you get stuck, you can actually make things worse by following suggestions that are posted on the discussion boards. 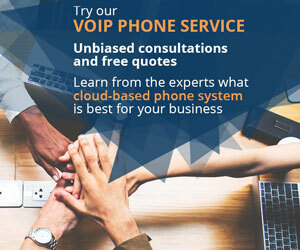 If you are truly having difficulties with the Asterisk PBX setup, installation, configuration, or maintenance and the online boards are saying contradictory things, or you simply can’t tell who to trust, the best solution is to contact a certified professional. Certification guarantees that they’ll know how to solve the problem, or tell good advice from bad when looking up answers. Contacting a certified professional will save you a headache, time and money in the long run. Call IP Phone Warehouse at (888) 201-9056.